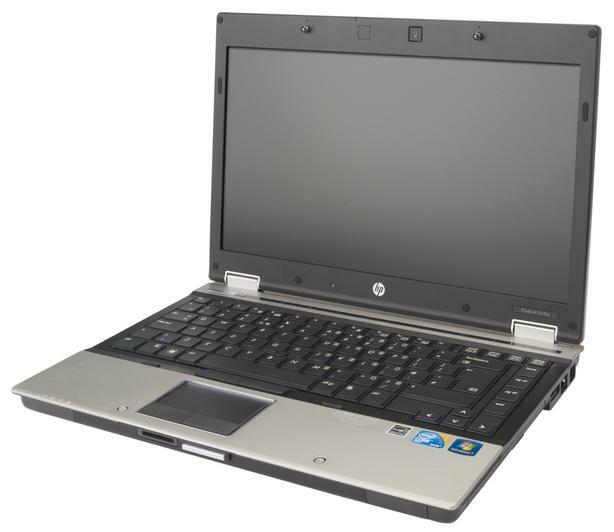  Log In needed $349 · 14''HP Elite 8440p Laptops with new Solid state drives! 14''HP Elite 8440p Laptops with new Solid state drives! Ultra Reliable Corporate grade Laptops! BRAND NEW SSD, BRAND NEW BATTERY! BRAND NEW! 120 Gb SSD ! 10 times Faster!